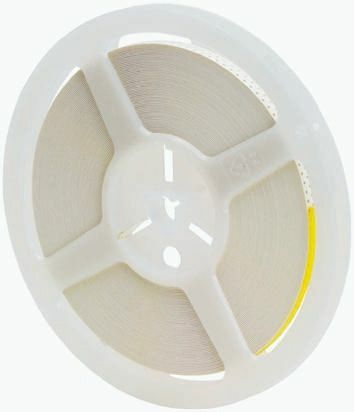 A range from 1 ohm to 10M and tolerances of 1% and 5%. Also including zero ohm links. 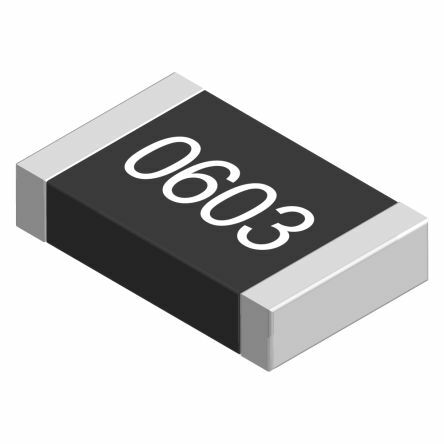 Thick film chip resistor with a highly reliable multilayer electrode construction and compatible with all soldering process. Telecommunication EquipmentsRadio and Tape Recorders, TV TunersVideo Cameras, Watches, Pocket CalculatorsAutomotive IndustryComputers, Instruments.